Brunch: a portmanteau of "breakfast" and "lunch". 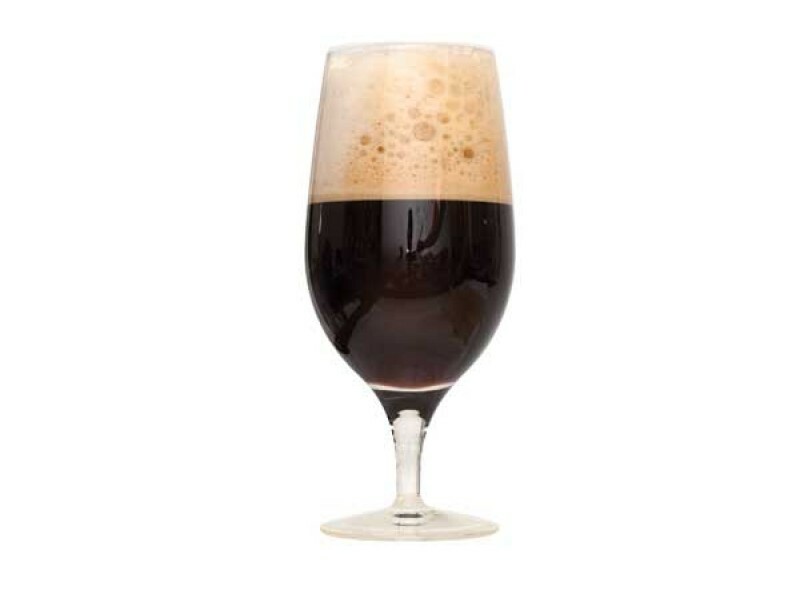 Brunch Stout: a collision of brunch as a particularly indulgent meal time, and a particularly indulgent stout. 60 IBUs, loaded with sumptuous malt, acidic and tangy coffee, and wildly fruity Candi syrup, this is a stout that does not know when to stop. There's something here for every interpretation of this decadent mid-cycle ritual, from the sweet to the savory, the simple to the intricate. Explore the limits of American-style stout as you know it with your new deviously delicious companion.